We are engaged in offering a wide range of Exhaust Blowers. Optimum performance with minimum interruption is ensured with the help of centrifugal fan of the blower. 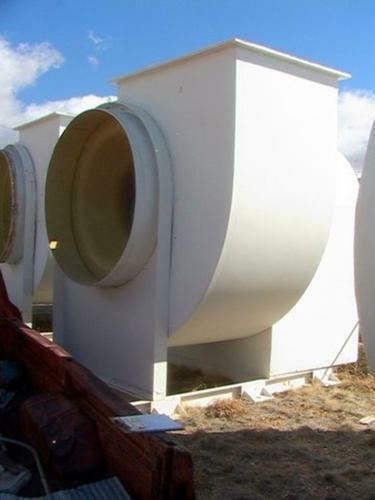 Our offered blowers are known for their high performance, low maintenance and longer functional life.